If you were looking for a case to help protect that shiny new Galaxy S5 or HTC One M8, this am hybrid bumper case is on sale for a mere $0.01. You can’t get much better than that,short of free. It has a frosted transparent back panel with a black bumper that surrounds the edge of the device, giving your phone full protection on the back and sides. The case is slim so you won’t have to worry about adding a whole bunch of extra bulk so you can keep your device looking sleek. The case offers you easy access to all the buttons and features like the camera. Both the HTC One M8 and the Galaxy S5 cases are on sale for a penny, while the Nexus 5 case is on sale for $5.95. 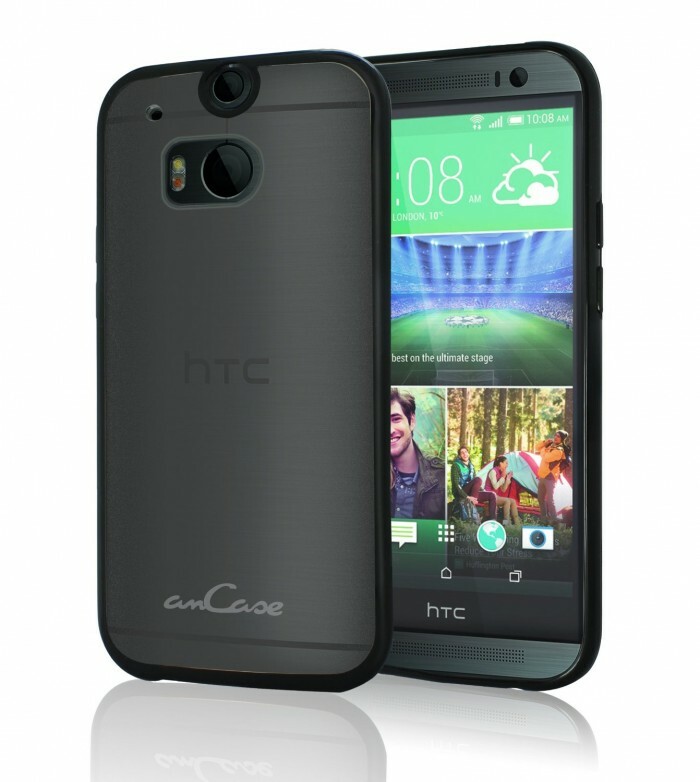 The post Deal: am Hybrid Bumper Case For The HTC One M8/Galaxy S5/Nexus 5 appeared first on AndroidHeadlines.com |.